Crown Lift Trucks has started fit-out at the 46,000 sq ft Grade-A warehouse and industrial unit and is expected to create employment opportunities in the region, including workshop and service engineers and administration personnel. 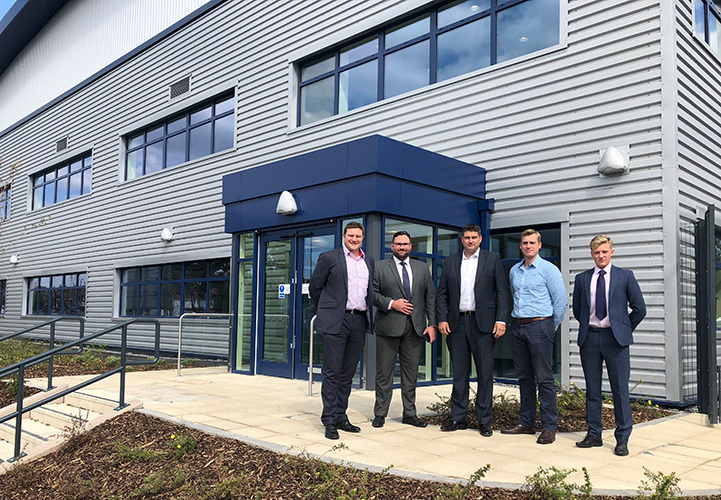 The facility, which has been developed by Barberry Group, is based on the former Tuckers Fastenings site at Walsall Road, Perry Barr. Crown Lift Trucks Ltd, currently supplies a wide range of material handling equipment combined with fleet management and automation technologies for almost any type of UK industry from its three current UK branches. The new Midlands operation will assist in the expansion of its UK business.